You are currently viewing only posts tagged as webdesign in this guestblog. 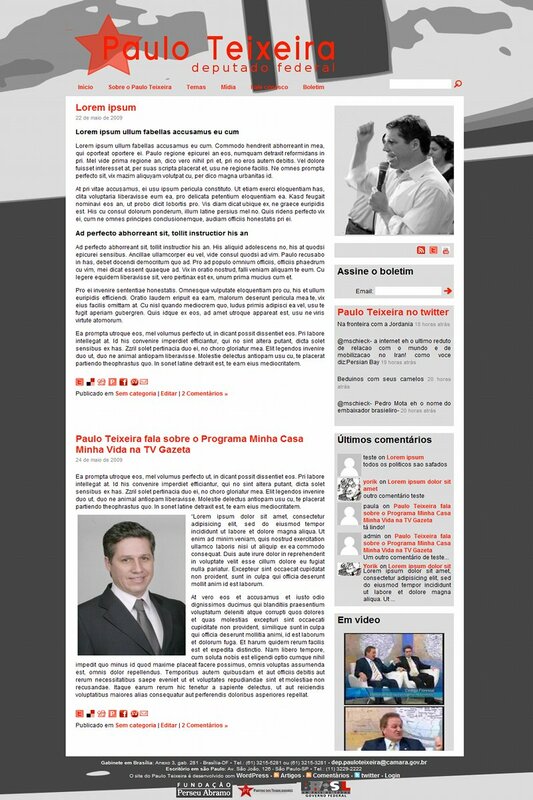 A clean and minimalist wordpress theme we have been doing for our friend Mario Francisco. The myDiv class will appear white on black in both cases, but on normal screen it will have a width of 800 pixels while on handhelds it will have an automatic width. 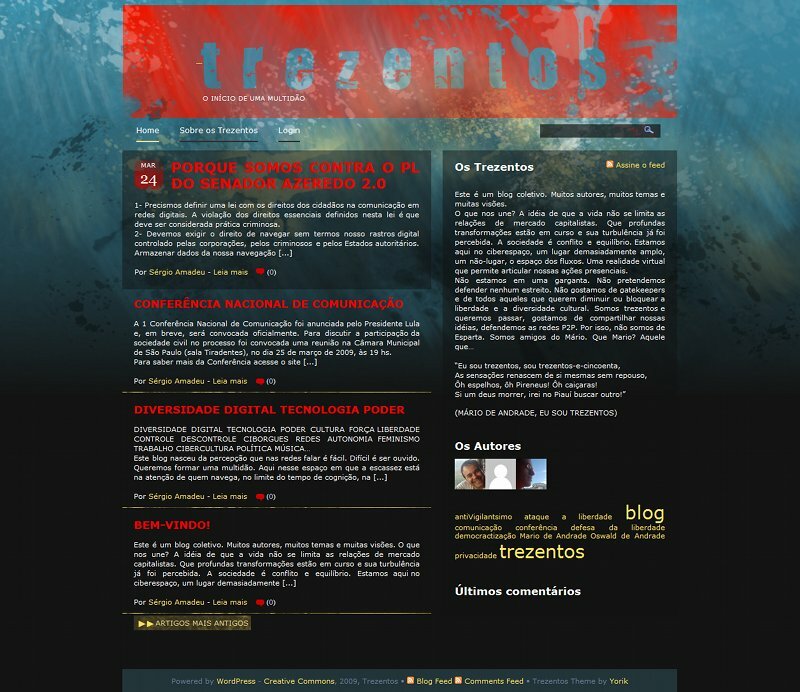 A wordpress theme I just made for the Trezentos site. The theme can be downloaded from my deviantArt page. This is the last website we made for the band O Teatro Magico. 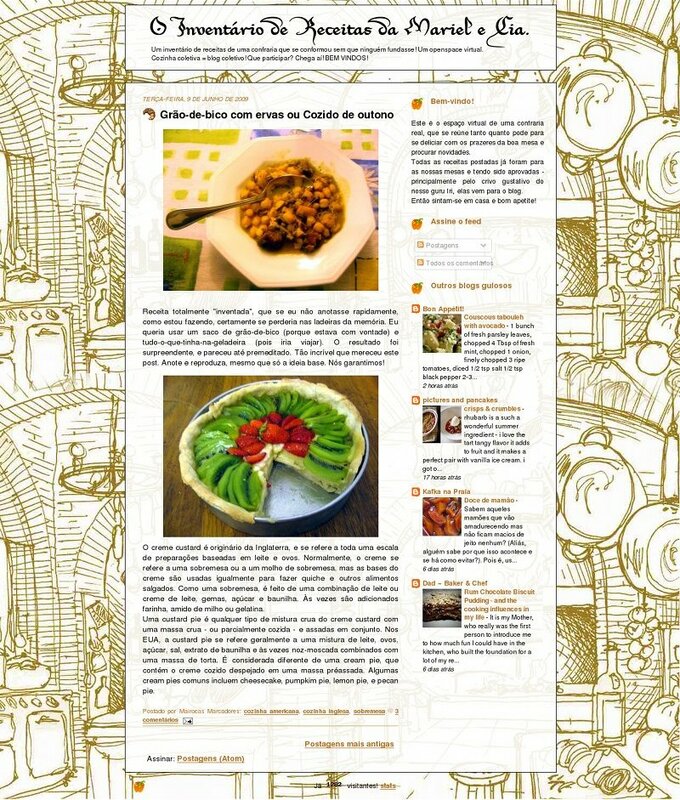 It is mostly drawn by hand and made with wordpress and buddypress, with many home-made plugins... Enjoy! For who is interested in the theme, it is available here.